This year’s festivities run from October 4 – 7. Starting with a VIP Opening Night Dinner at Pelican Hill Resort on the 4th at 6 to 10PM, special events running the 5th through the 7th, and the Grand Tasting & Cooking Demo events during the afternoon on the 6th and 7th. 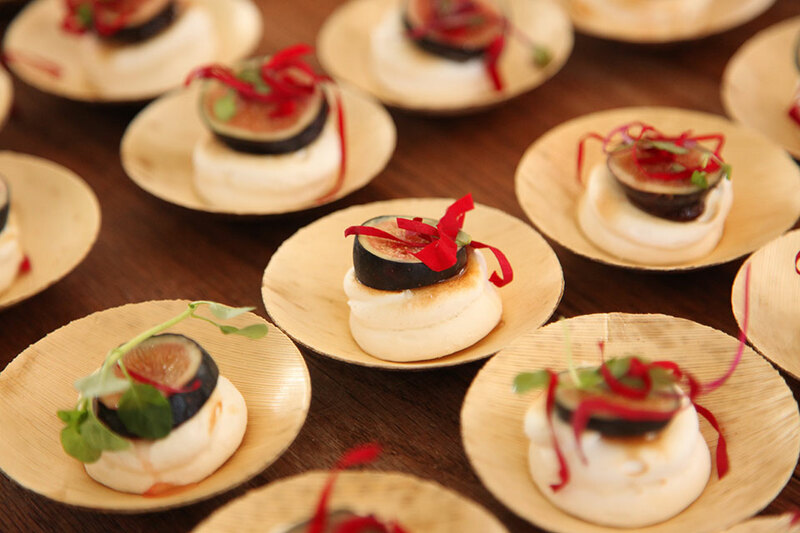 Some of this year’s VIP events include interactive chef dinners, wine tasting panels, and the new “Fire It Up!” event and yacht party, celebrating open-flame cooking and barbecuing. 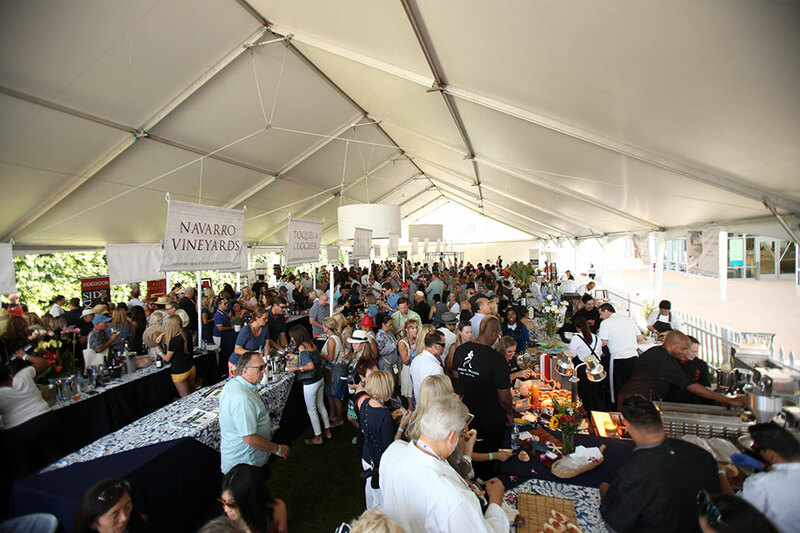 The Grand Tasting, hosted again at The Newport Beach Civic Center, will take place during the afternoons of October 6th and 7th. Many of this year’s events have already sold out, but there is still time to get your tickets for the new “Fire It Up!” event and yacht party. Tickets for daily entry to the Grand Tasting events on Saturday and Sunday are also still available. 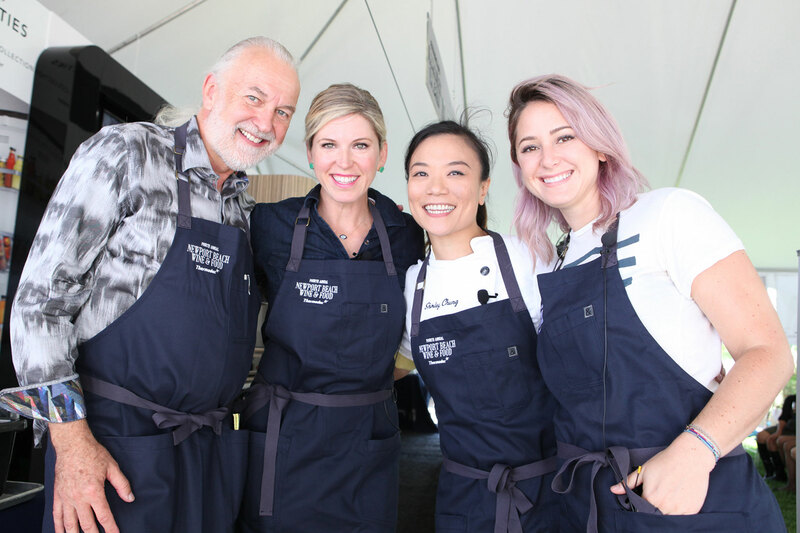 A few notable chefs at the event include Nobu Matsuhisa, Hubert Keller, Linda Johnson, Katy Smith, Richard Blais, Candace Nelson, Alejandra Padilla, and Yvon Goetz. The impressive group of world-renowned master sommeliers includes Michael Jordan, Peter Neptune, and Georg J Riedel, the 10th-generation owner of Riedel. To see the full lineup of for the weekend, visit the event’s official website. The fifth annual Newport Beach Wine & Food Festival takes place Thursday, October 4th through Sunday, October 7th. 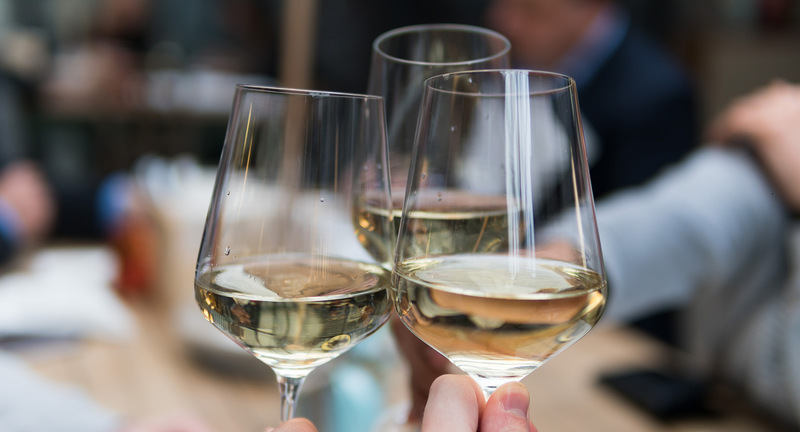 Spend the weekend sipping, swirling, and eating while you rub elbows with and learn from some of the top names in wine and food.